AmericaJR’s Jason Rzucidlo was LIVE at the Las Vegas Convention Center for the 2019 NAB Show! The NAB Show is where ground-breaking technology is unveiled, innovative solutions are displayed and game-changing trends are exposed. Prepare to explore aisle after aisle of awesome tech, cool gear, smart software, capable cloud solutions and limitless ideas and inspiration. Only here can you roll-up your sleeves and be hands-on with the products, services and people driving the future of content. It featured the White House correspondents from ABC, CBS, NBC and PBS. Cecilia Vega (ABC) speaks while Steven Portnoy (CBS) looks on. 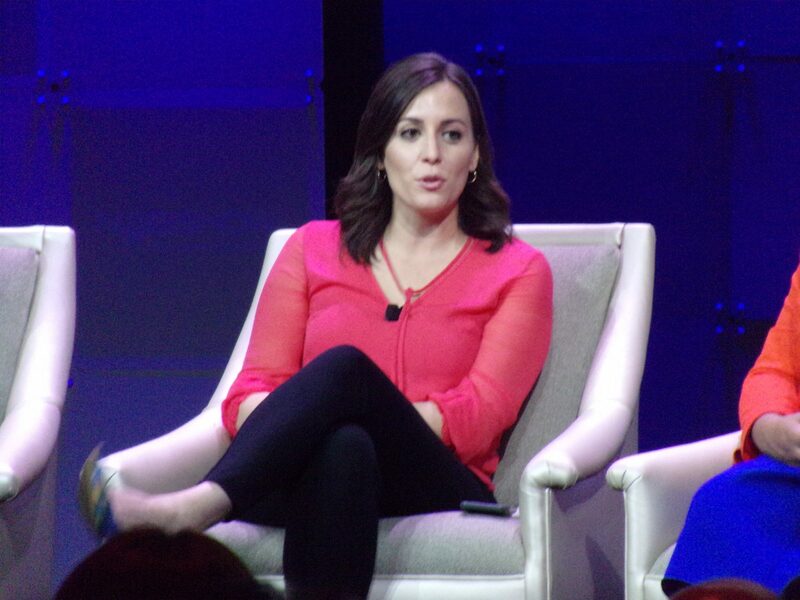 Yamiche Alcindor (PBS) speaks while Hallie Jackson (NBC) looks on. Yamiche Alcindor (PBS) speaks as NAB CEO Gordon Smith looks on. 2019 NAB Show in Las Vegas! I was able to listen to a live stream of W4 Country from Las Vegas!